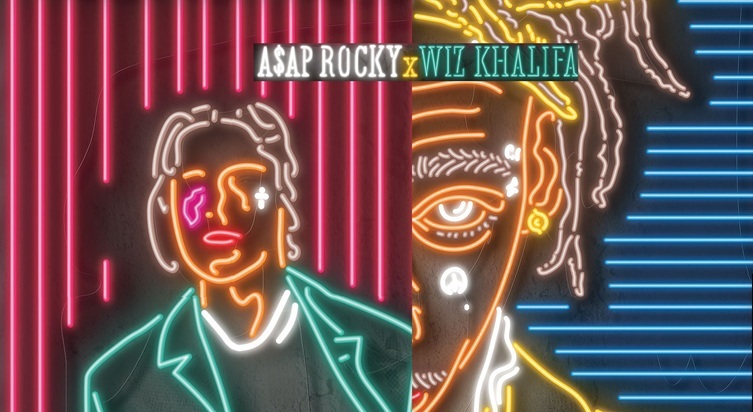 It's two for the price of one as hip hop stars A$AP Rocky and Wiz Khalifa team up to tour the UK together this autumn. The pair have taken the rare decision to co-headline arenas up and down the country including Birmingham's Genting Arena, Manchester Arena, London's O2. The UK tour also takes in Liverpool and Nottingham in October 2015. 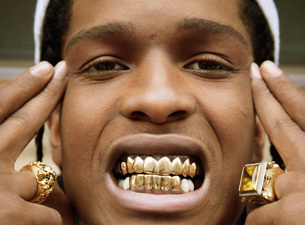 A$AP Rocky, real name Rakim Mayers from New York, has gone from strength to strength in the hip hop world, becoming one of the most critically acclaimed rappers of recent times. His back catalogue includes two number 1 albums in the Billboard charts. His latest album, a second studio album, called At. Long. Last. A$AP, was released at the end of May. As well as his hip hop career, he's also become known for his style. He not only released his A$AP clothing brand in 2013 and collaborated with fashion designer Raf Simons, A$ap was also named one of GQ Magazine's 20 Most Stylish Men Alive. He is set to enthrall audiences with rap tracks from his latest and fourth album, Blacc Hollywood, including hit See You Again, which featured on the soundtrack of movie blockbuster Furious 7. The song was so successful, it set the record for most streams in a single week in 26 countries including the UK and holds the record for the most-streamed track in a single day on Spotify in the United States (streamed 4.2 million times on April 13, 2015). Gigs all start at 7pm and have an age restriction of over 14s only, who must be accompanied by an adult. Tickets cost from £41.30 and are available by calling 0844 338 8000 or from the Ticket Factory website.